We are a chorus of self-driven marketing nerds united by four pillars: Passion, Talent, Drive and Partnership. Marketing is our jam, design is our obsession and content strategy is our craft. Simply, we like to champion the very best (or truth) of a product, service or culture and align solutions with corporate goals. From senior level executives to offline associates, sales teams, stakeholders and consumers alike, programs are customized per messaging, platform(s) and an annual calendar. We create the “life-cycle” of a brand, inspire action and increase market share. After all, the ultimate creative adventure always begins with a Voyage. 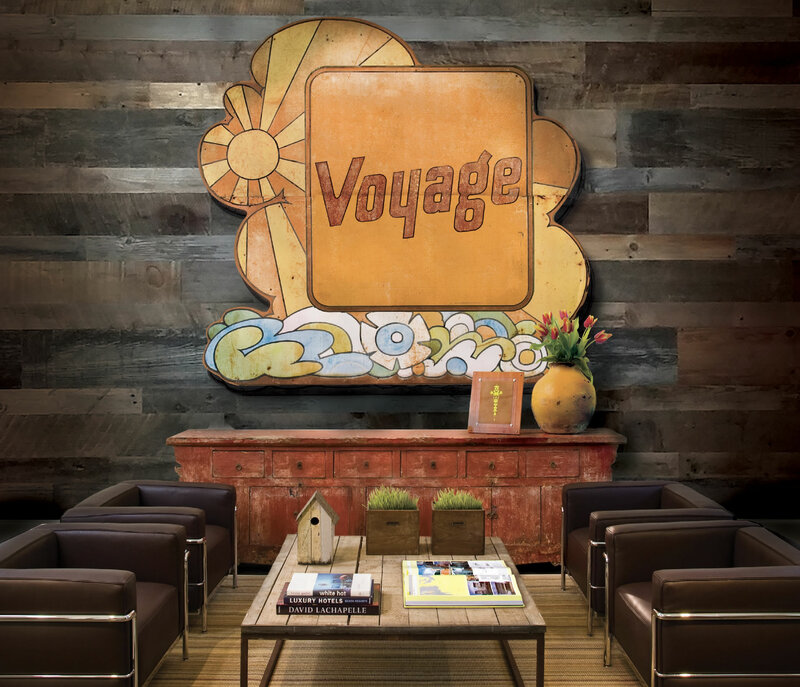 For more information on the Voyage team, discover us on our Team Page, explore our LinkedIn profiles or simply contact founding partner, Joe McGinnis.